We chose Home this week, because it felt good to. After a big weekend of sleepovers and dinners out and late nights, we balanced yang with yin and nested – movie days and spring cleans and crafting and reading. Even now as I write the sky is overcast, blanketing us with a coziness I so love. The great Chinese philosophy of yin and yang describes how opposing forces are, in effect, interconnected and give rise to each other. You only know what heat is because there is cold to compare it to. Things are bad because you know what they’re like to be good. Day and Night. Hard and Soft. Complementary opposites constantly interacting yet part of a greater, beautiful whole. If I look back upon every era in my life, it’s always the same way. Good and beautiful moments followed by trying and heavy ones. Complex hurdles and challenges balanced perfectly with simple, happy days. Intricate layers of learning and stretching and growth, followed by being content to simply reside in the moment and to be as I am. The first year of both my baby’s lives were hard for me, hard a polite euphemism, of course. Ella’s was emotionally hard (um, what the hell just happened to my life? ), Billy’s was physically hard (let’s see how long you can go without sleep before you crack. 8 months? Yep, let’s go with that.) For both, it was simply a matter of staying afloat, of lowering my expectations of any whoa! this is fun! look at me — goddess mother…just like I pictured myself! thoughts and just being satisfied to sleep when I could, take deep breaths (in-breaths and out-breaths Kim Kardashian calls them) and get everybody fed. Those times were yin times. Head down. Goggles on. Keep swimming. And now, looking back, I see the value in my struggle. I love the simple, the good and the happy but without delving into the trying, the heavy, the hard, the good just wouldn’t seem as good. The happy wouldn’t hold its punch. And it dawned on me, all these times we look forward to before we’re mothers — the moments we think we’ll feel all mum–like: birthday parties and school pick-up and holding serene newborn bundles while everyone beams upon us envious of our perfect babies, yes, they all define motherhood and I feel every bit of mamahood during those happy days. 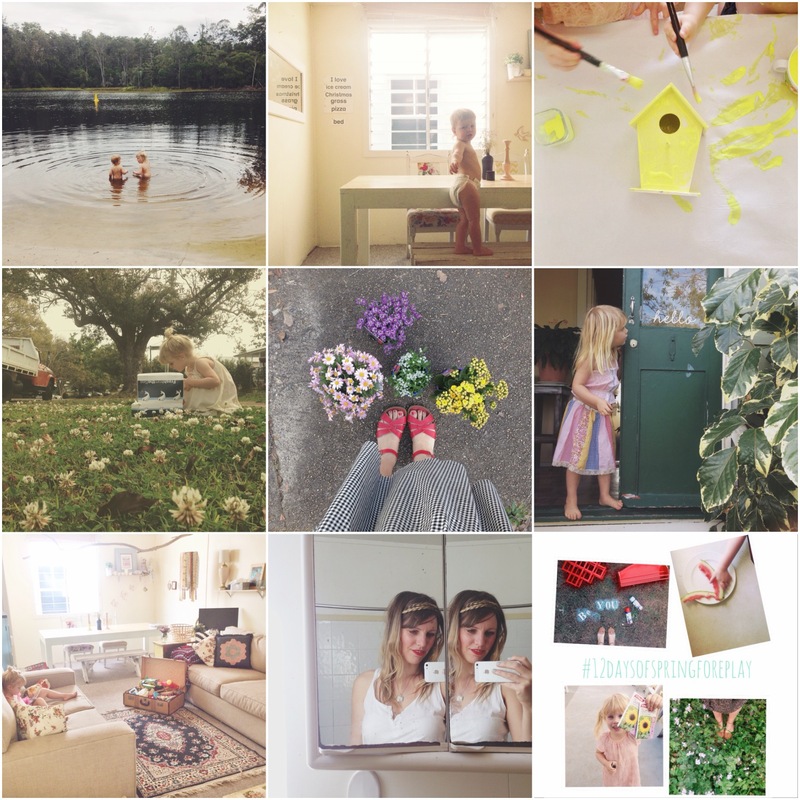 But it’s the moments which go unseen to others that truly pull out of me the primal mama within. The dinner’s ready! call that brings precious bodies to my dining table, sitting around wholesome food, candles flickering, all together. The heavy body on my chest at night in our pre-bed ritual of rocking one baby while the other clutches my leg and sways with me. The packing school bags and laying swimming clothes out and marking ballet recitals on our family’s calendar. So many tiny, little things scattered throughout my days that I take note of and tuck inside my heart. I’m in Yang territory now – I’ve come up for air. The coin has flipped and I can take in the view. It’s not a before and after story, like before it was hard and now it’s not — I’m still needed so intensely but it’s a different need and it’s a need I love so much. So different from what’s required in that first year. They need me to guide them now. To give them that irreplaceable sense of family and belonging and home and tradition. To help them deal with their feelings. To push gently through comfort zones. They need my communication. They need my modelling. And when I don’t have all the answers and I don’t know what to do…I sure know how to love them, how to appreciate them. That’s when I feel it the most. This mum thing. This making them feel safe and secure, making them better, making a home for them — a solid base for which to return. 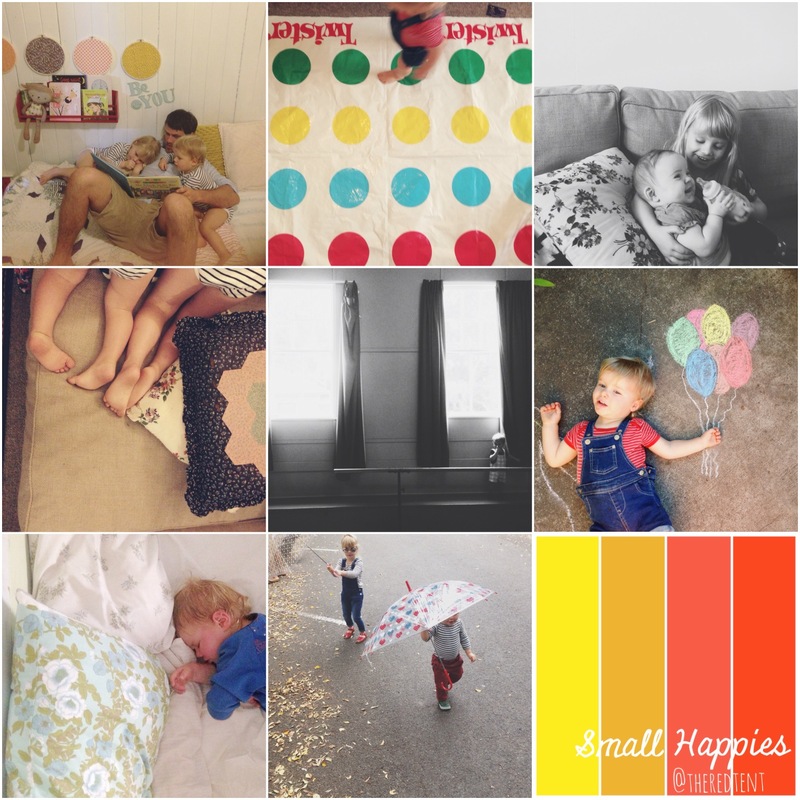 This loving the small things….lapping up all the potential these days hold. Again the coin will flip, yang will move to yin — hard will outweigh easy and work will outweigh fun and fights will outweigh embraces. This is just the way life rolls, but we’ll try our best to roll along with it and the rest…. And some Spring Photo Challenge pics for those following along at home. Four days to go and we’ll officially have crossed season zones. Can I get an Amen? So true, and so beautifully said.